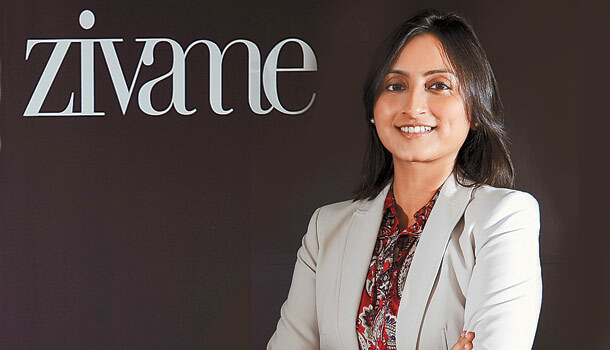 Online lingerie retailer Zivame is set to raise $40 million from Malaysian sovereign wealth fund Khazanah Nasional Berhad and Mumbai-based investment firm Zodius Capital. The company will use the latest round to invest in discounting, expanding its private label and marketing. The deal would value the 4 year-old company at $100 million. The lingerie/sleepwear market in India is currently valued at $3 billion, of which around 1% is online. In five years, it is projected to reach $5 billion. Zivame had last raised funding of about $5 million in late 2014 from existing investors Unilazer Ventures, IDG Ventures and Kalaari Capital. The company had had started out from a one bedroom apartment in August 2011. It currently has over 200 employees, and women outnumber men 3:1. Kar, who aims to reach a $1 billion valuation in 5-7 years, has degrees from BITS Pilani and NMIMS.